Shankar's upcoming movie Nanban has completed its second schedule in Dehradun. The second schedule of the shooting was started last month end. 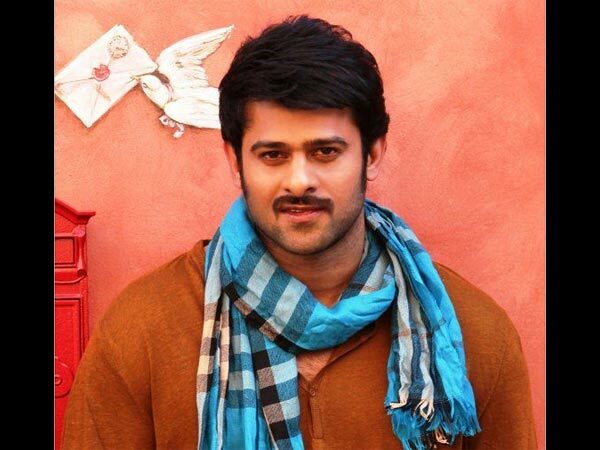 Shankar has said that the unit has completed all the college exterior scenes in the second schedule. 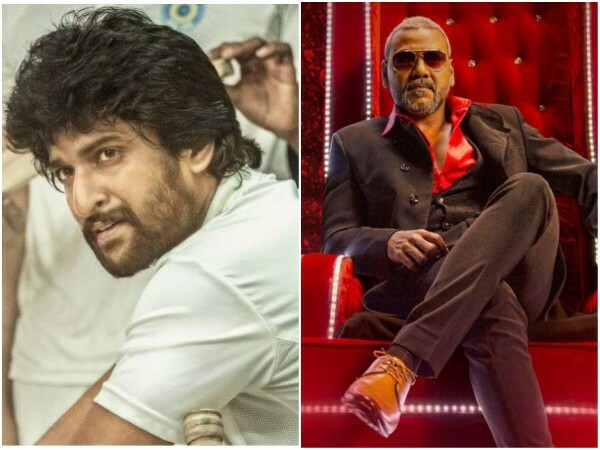 Talking about the work experience, he said that it was a new experience for him to work with Vijay, Ileana D'Cruz and Sathyaraj. “Vijay-Sathyaraj combo is fresh and fantastic. As friends Vijay, Jeeva and Srikanth"s 'Physics" & 'Chemistry" is working very well, behind the camera too," Shankar posted about their chemistry on his website. It may be recalled that the first schedule of the film was finished on 4th February. The scenes involving Actress Illeana D'Cruz, Jeeva and Srikanth were shot in Ooty. However, the makers of the film are planning to release the movie during Diwali festival.